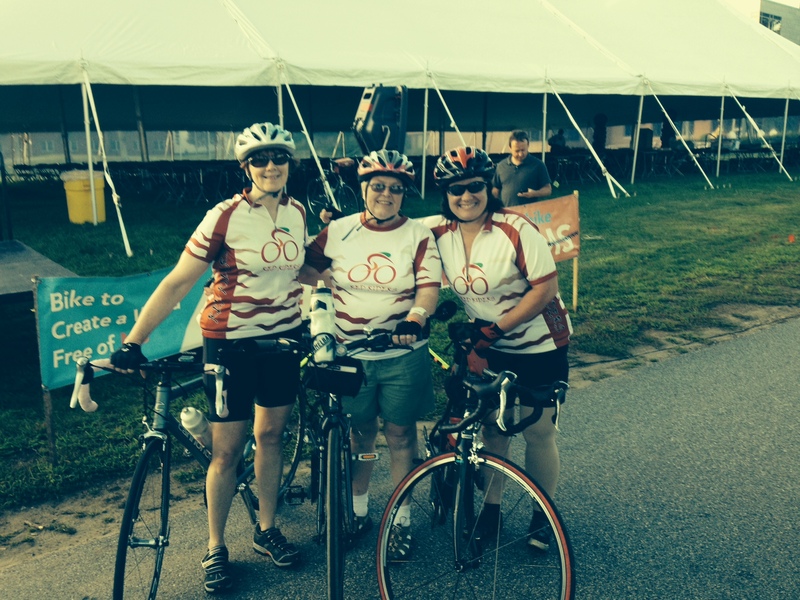 We would like to recognize Sharon Holway, Kari Richardson and Wendy Berube for their participation in the Great Maine Getaway Bicycle Ride for Multiple Sclerosis. 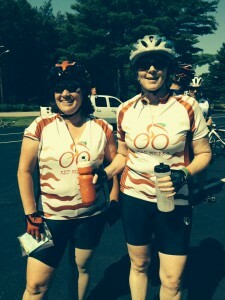 Sharon rode a total of 50 miles, Kari rode a total of 125 miles and Wendy rode a total of 125 miles. These three cyclists raised $1,875 for the cause. 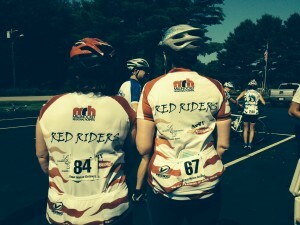 The ride was held at The University of New England in Biddeford, Maine. This was Wendy’s 14th year riding, Kari’s 8th year, and Sharon’s 6th. Way to go!